1908-1998. 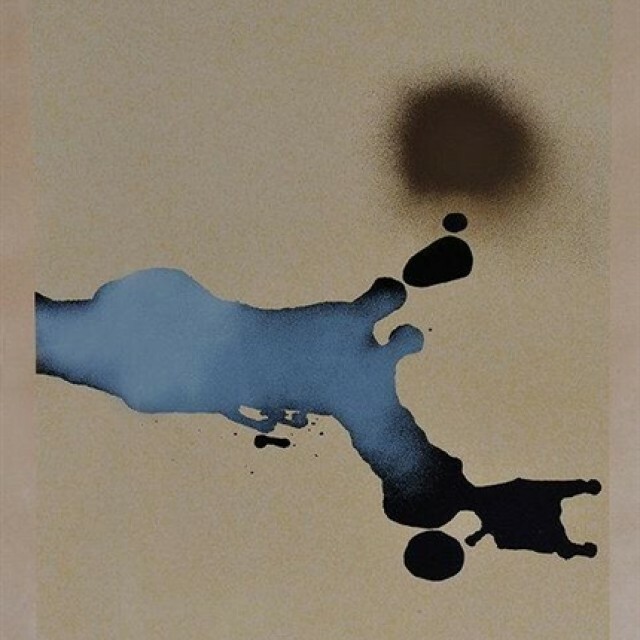 Pasmore was a British artist and architect who was highly influential in the development of abstract art in Britain. He studied at the Central School of Art whilst working as a clerk, and was associated with forming the Euston Road School and the first post-war show of abstract art. Some of his earlier work was figurative in style, although much of his output was abstract. He taught at Camberwell School of Art where Terry Frost became one of his students. 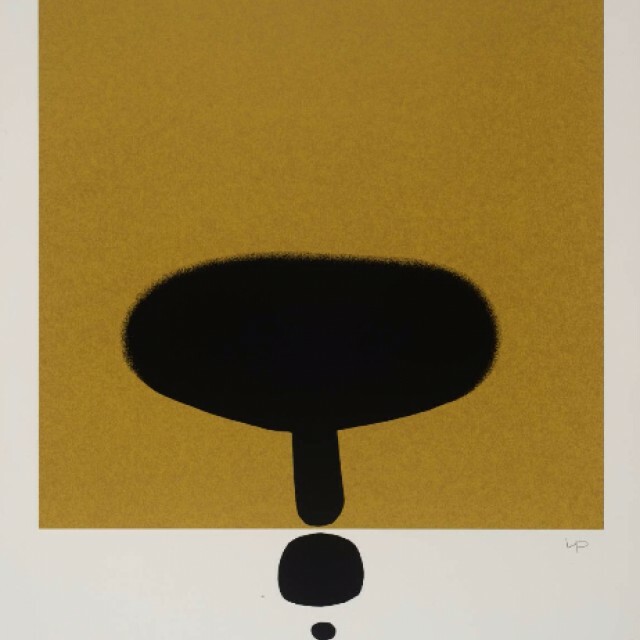 Pasmore's work became fully abstract under the influence of Ben Nicholson, and he became a pioneer of Constructivism after the war. He represented Britain at the Venice Biennale in 1961 and his work can be seen in numerous public collections in America and the UK.